Ethiopia's inflation continues to spiral out of control, reaching 34.9% for the month of May, according to Government statistics released in early June. The surge in inflation is largely being felt in the food market, where prices have drastically increased and essential foods have become too expensive for the average citizen to afford. 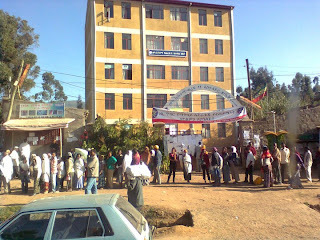 In order to stop the rise in food prices, the Ethiopian Government enforced a price cap on all essential food commodities in January, which led to shortages in the market. Frustrated by the lack of prices falling, the government took a page from communist regimes and bypassed the market altogether and directly started selling basic food commodities at below market value. These hasty moves had a disastrous affect on the market, as small businesses who couldn't compete with the regime's low prices went out of business and those that could, refused to participate in selling those products for below profit. 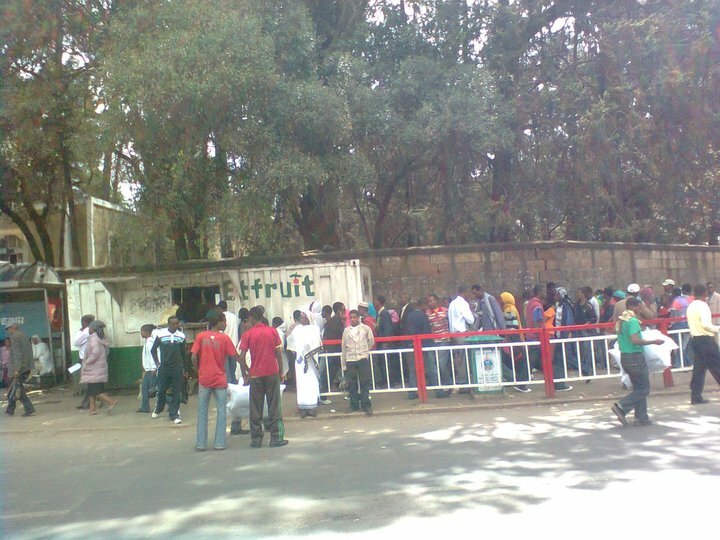 This led to long queues, sometimes as long as eight hours, just to get basic food commodities. In mid-June, the government reversed its policy, and food prices quickly accelerated upward, surpassing price levels prior to the government stepping in. 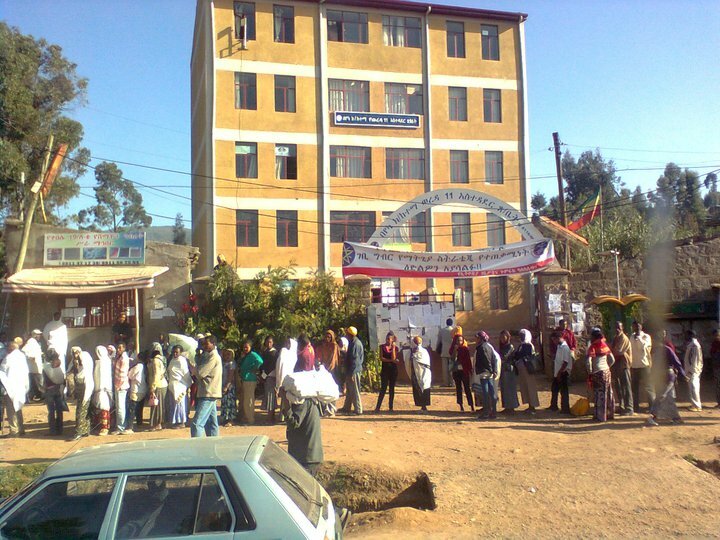 The average Ethiopian citizen can not afford the price surge and unrest in the capital is already brewing, as the 35% inflation compounds on the problem. The International Monetary Fund blames the Ethiopian Government for excessively printing money to pay for infrastructure projects, as the main reason for the spike in inflation. As food prices continue to soar and inflation run rampant, analysis predict unrest will likely engulf Africa's second most populous state. Ethiopians wait in 8 hour long queues for essential foods.